WASHINGTON (CNS) — A report published Jan. 17 says the number of immigrant children separated from their parents at the border last year is unknown and the number given out by government officials at the end of 2018, saying that 2,737 children were separated, is not accurate. The number may be much higher. “Refugee children belong to their parents, not to the government or other institution. To steal children from their parents is a grave sin, immoral (and) evil,” said San Antonio Archbishop Gustavo Garcia-Siller on June 14 via Twitter. “Their lives have already been extremely difficult. Why do we (the U.S.) torture them even more, treating them as criminals?” he continued. At the height of the separations in July 2018, Bishop Flores joined a group of top prelates who visited one of the detention centers where the minors were detained and the “respite center” for families who had recently crossed the border near the McAllen, Texas run by Catholic Charities of the Rio Grande Valley. Catholic organizations such as the U.S. Conference of Catholic Bishops’ Migration and Refugee Services and Catholic Charities USA helped reunite some of the families in the summer and fall of 2018. 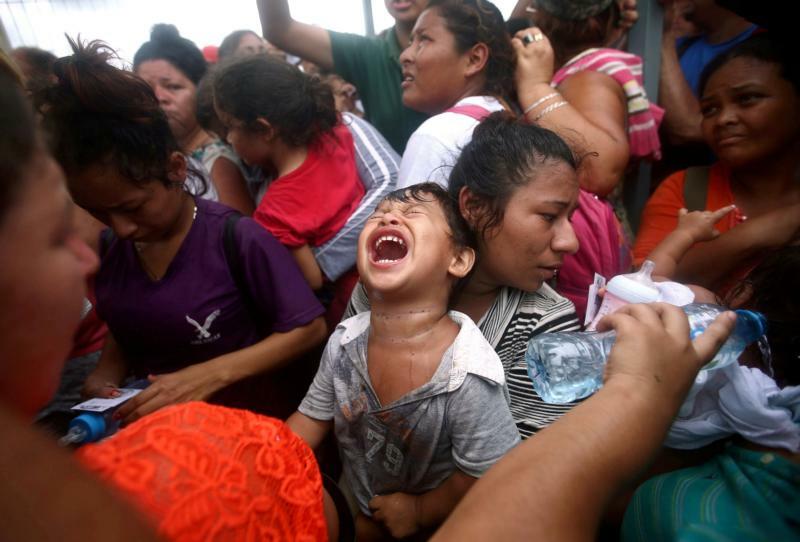 They were among the faith organizations that helped provide food, shelter and facilities to reunite the children with their parents once again.